National Air Cool National Air Cool is a unique name in the industry to provide our prestigious clients an exclusive range of Air Conditioner & Refrigeration repair and Maintenance Services. Our company has set standard in providing AC Annual Maintenance Services to the clients. This service is widely in demand in the market for high consistency and timely execution. 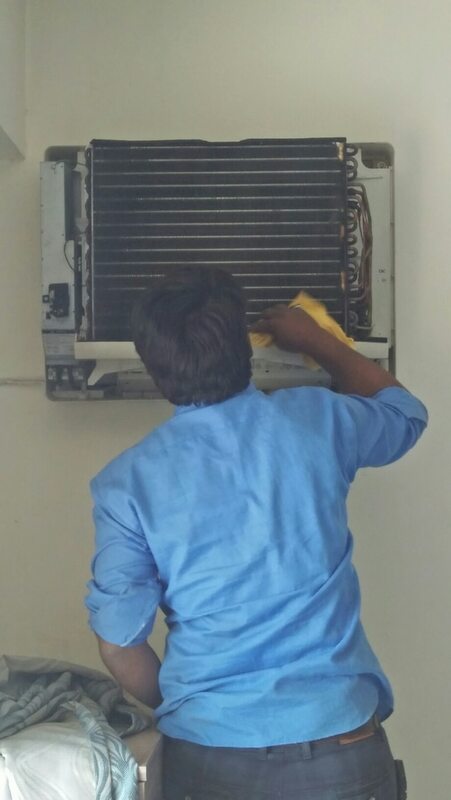 AC Repair & Services In Indore ! Refrigerator Repair & Services-Samsung In Indore ! Refrigerator Repair & Services-LG In Indore ! 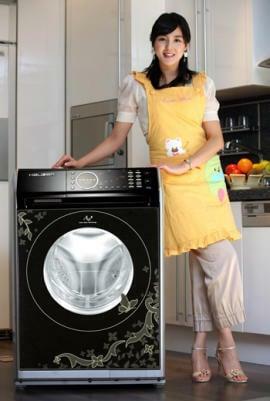 Washing Machine Repair & Services In Indore ! AC Dealers In Indore ! Refrigerator Repair & Services In Indore ! Refrigerator Repair & Services-Voltas In Indore ! Refrigerator Repair & Services-Whirlpool In Indore ! 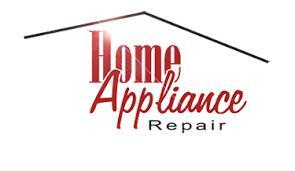 Refrigerator Repair & Services-Hitachi In Indore ! Refrigerator Repair & Services-Sansui In Indore ! Second Hand AC Dealers In Indore ! Commercial Refrigerator Repair & Services In Indore ! 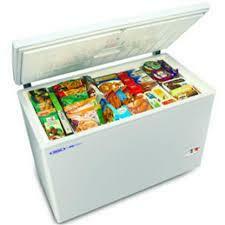 Refrigerator & Freezer Service & Repairs In Indore ! Refrigerator Compressor Repair & Services In Indore ! Refrigerator Repair & Services-Kelvinator In Indore ! Microwave Oven Repair & Services-VideoconIn Indore ! Refrigerator Repair & Services-Electrolux In Indore ! Water Cooler Repair & Services In Indore ! Split AC Dealers-Videocon In Indore ! Split AC Dealers In Indore ! Split AC Dealers-Voltas In Indore ! AC Dealer-Videocon In Indore ! Window AC Installation Services In Indore ! Split AC Installation Services In Indore ! Refrigerator Repair & Services-Videocon In Indore ! Water Cooler Repair & Services-Voltas In Indore ! Water Cooler Repair & Services-Blue Star In Indore ! Microwave Oven Repair & Services-Panasonic In Indore ! AC Repair & Services-Vestar In Indore ! AC Repair & Services-O General In Indore ! Split AC Repair & Services In Indore Tower AC Repair & Services In Indore ! Microwave Oven Repair & Services-Electrolux In Indore ! AC Repair & Services-LG In Indore ! AC Repair & Services-Daikin In Indore ! AC Repair & Services-Mitsubishi In Indore ! AC Repair & Services-Onida In Indore ! AC Repair & Services-Samsung In Indore ! AC Repair & Services-Panasonic In Indore ! AC Repair & Services-Blue Star In Indore ! AC Dealers-Voltas In Indore ! 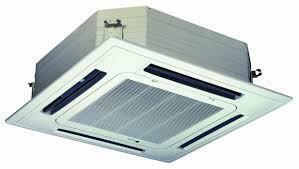 AC Dealers-Daikin In Indore ! AC Compressor Dealers In Indore ! 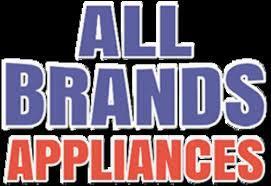 AC Dealers-Lloyd In Indore ! AC Dealers-O General In Indore ! AC Dealers-Videocon In Indore ! AC Repair & Services-Sony In Indore ! AC Repair & Services-Videocon In Indore ! Ductable AC Repair & Services-O General In Indore ! Ductable AC Repair & Services-LG In Indore ! Geyser Repair & Services In Indore ! Imported Refrigerator Repair & Services In Indore ! 24 Hours AC Repair & Services In Indore ! 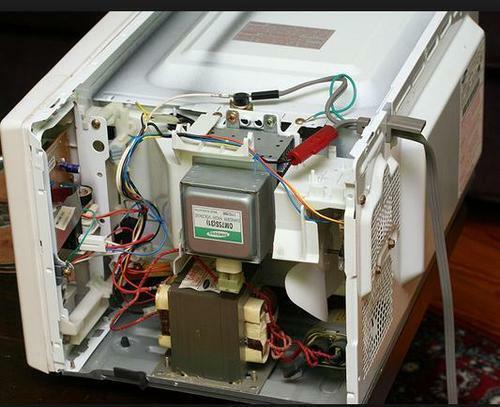 Microwave Oven Repair & Services In Indore ! Ductable AC Repair & Services In Indore ! Central AC Repair & Services-Voltas In Indore ! Split AC Repair & Services-O General In Indore ! AC Repair & Services-Whirlpool In Indore ! Split AC Repair & Services-LG In Indore ! Central AC Repair & Services In Indore ! 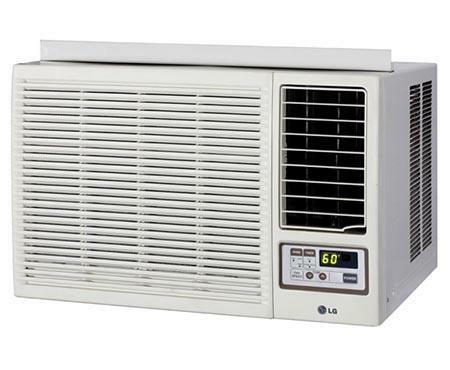 Central AC Repair & Services-LG In Indore ! Microwave Oven Repair & Services-LG In Indore ! Why Us. About Us. Our Services. National Air Cool is a unique name in the industry to provide our prestigious clients an exclusive range of Air Conditioner & Refrigeration repair and Maintenance Services. Our company has set standard in providing AC Annual Maintenance Services to the clients. This service is widely in demand in the market for high consistency and timely execution. AC Repair & Services In Indore ! 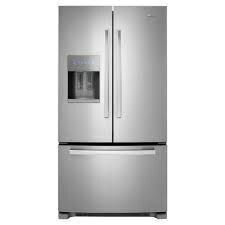 Refrigerator Repair & Services-Samsung In Indore ! Refrigerator Repair & Services-LG In Indore ! 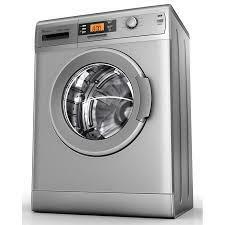 Washing Machine Repair & Services In Indore ! AC Dealers In Indore ! Refrigerator Repair & Services In Indore ! Refrigerator Repair & Services-Voltas In Indore ! Refrigerator Repair & Services-Whirlpool In Indore ! Refrigerator Repair & Services-Hitachi In Indore ! Refrigerator Repair & Services-Sansui In Indore ! Second Hand AC Dealers In Indore ! Commercial Refrigerator Repair & Services In Indore ! 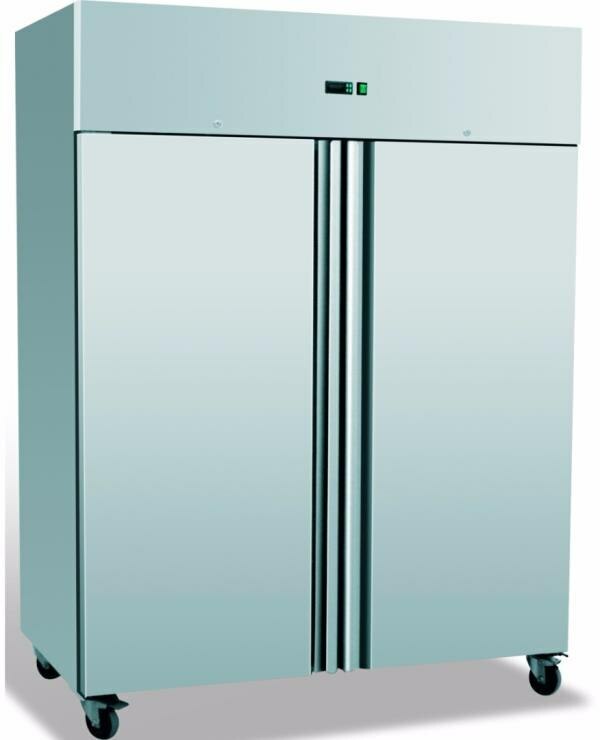 Refrigerator & Freezer Service & Repairs In Indore ! Refrigerator Compressor Repair & Services In Indore ! Refrigerator Repair & Services-Kelvinator In Indore ! Microwave Oven Repair & Services-VideoconIn Indore ! Refrigerator Repair & Services-Electrolux In Indore ! Water Cooler Repair & Services In Indore ! Split AC Dealers-Videocon In Indore ! Split AC Dealers In Indore ! Split AC Dealers-Voltas In Indore ! AC Dealer-Videocon In Indore ! Window AC Installation Services In Indore ! Split AC Installation Services In Indore ! Refrigerator Repair & Services-Videocon In Indore ! Water Cooler Repair & Services-Voltas In Indore ! 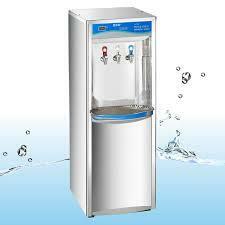 Water Cooler Repair & Services-Blue Star In Indore ! Microwave Oven Repair & Services-Panasonic In Indore ! AC Repair & Services-Vestar In Indore ! AC Repair & Services-O General In Indore ! Split AC Repair & Services In Indore Tower AC Repair & Services In Indore ! Microwave Oven Repair & Services-Electrolux In Indore ! AC Repair & Services-LG In Indore ! AC Repair & Services-Daikin In Indore ! AC Repair & Services-Mitsubishi In Indore ! AC Repair & Services-Onida In Indore ! 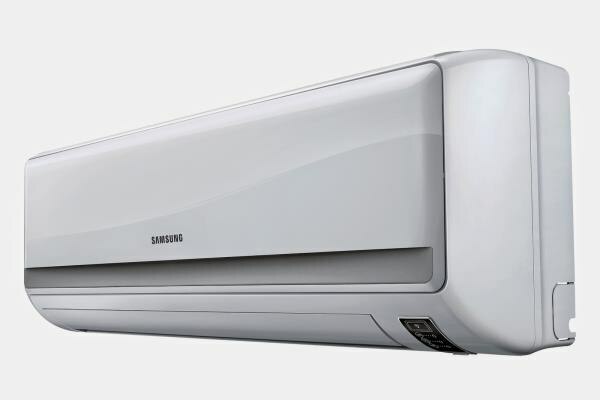 AC Repair & Services-Samsung In Indore ! AC Repair & Services-Panasonic In Indore ! AC Repair & Services-Blue Star In Indore ! AC Dealers-Voltas In Indore ! AC Dealers-Daikin In Indore ! AC Compressor Dealers In Indore ! AC Dealers-Lloyd In Indore ! AC Dealers-O General In Indore ! AC Dealers-Videocon In Indore ! AC Repair & Services-Sony In Indore ! AC Repair & Services-Videocon In Indore ! Ductable AC Repair & Services-O General In Indore ! Ductable AC Repair & Services-LG In Indore ! Geyser Repair & Services In Indore ! Imported Refrigerator Repair & Services In Indore ! 24 Hours AC Repair & Services In Indore ! Microwave Oven Repair & Services In Indore ! Ductable AC Repair & Services In Indore ! Central AC Repair & Services-Voltas In Indore ! Split AC Repair & Services-O General In Indore ! AC Repair & Services-Whirlpool In Indore ! Split AC Repair & Services-LG In Indore ! Central AC Repair & Services In Indore ! 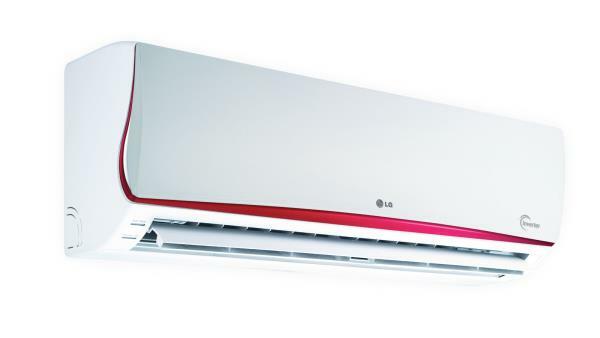 Central AC Repair & Services-LG In Indore ! Microwave Oven Repair & Services-LG In Indore !